Let the 8-bit nostalgia flow through you. The year is 1986, and a new game based on the vampires and monsters of classic films has just released for the Nintendo Entertainment System. Stunning gothic architecture and otherworldly creatures entrance you as you lead your character on a side-scrolling mission to purge the world of evil. The graphics are out of this world, and the sound design is so uniquely enthralling. Wait a minute. It’s 2018. Like its setting, this new 2D retro action side-scroller has a bit of history to it. After leaving Konami in March of 2014, Koji Igarashi started his own company ArtPlay. During his time at Konami, Igarashi became a well-known name after working as the assistant director for Castlevania: Symphony of the Night which lead to him becoming lead producer for the series. 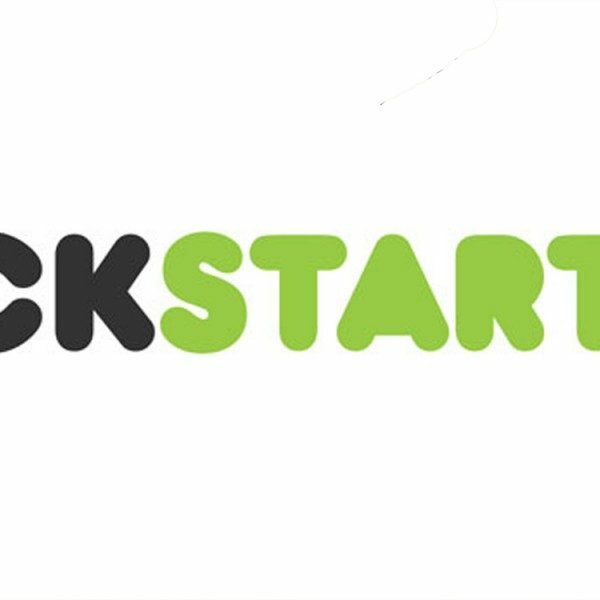 On May 11, 2015 Igarashi and Inti Creates began a Kickstarter for Bloodstained: Ritual of the Night, the spiritual successor to the highly-esteemed Symphony of the Night for current-gen machines with up-to-date graphics. Within 1 day, the project was funded way past its initial goal of $500,000, making over $1,500,000. 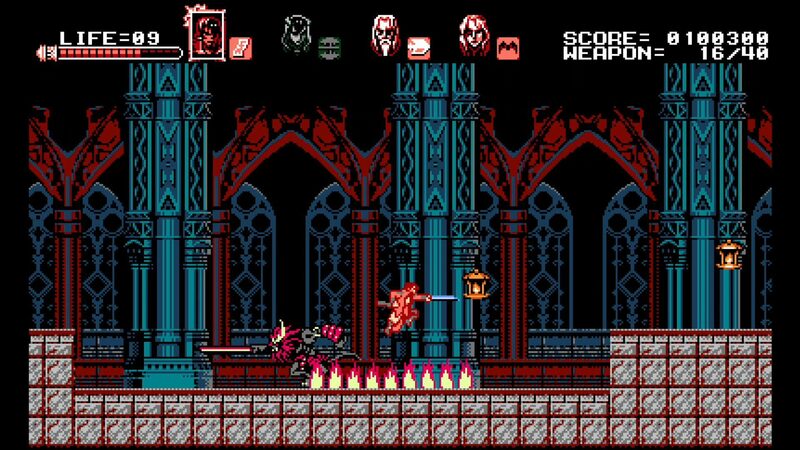 Inti Creates is so excited about Bloodstained that they’re hoping to create a 2D, pixel-based, retro-styled mini-game that sheds some light on the world of Bloodstained before Miriam [the main character of Ritual of the Night] awoke from her coma. 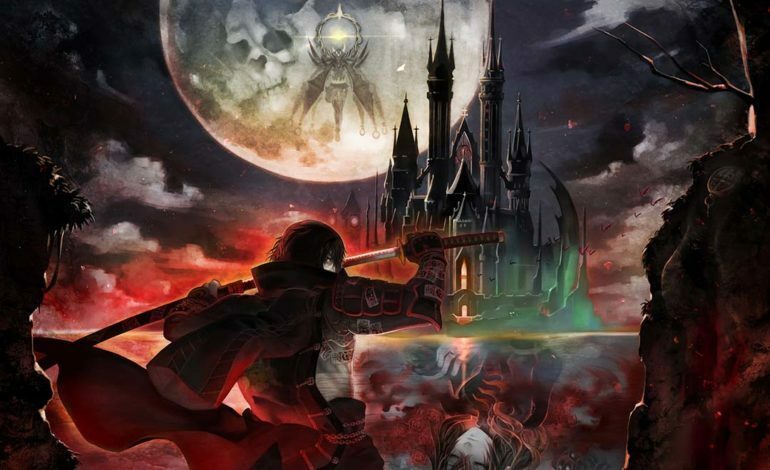 True to their word, Iga and co. launch Bloodstained: Curse of the Moon for PC, Xbox One, Nintendo Switch, 3DS, Playstation 4 and Vita next week on May 24. Check out the trailer below.